I would love to take a brief second here to look at how the winter crop production is shaping up. Seeing as how we are about half way through this winter season, it is a good time to take notes on where we are going and where we have been. Greens. This has been a very good winter season for greens. Greens are not huge fans of major temperature swings, so protected winter growing is always preferable to the manic days of a New Mexican spring or hot summer. 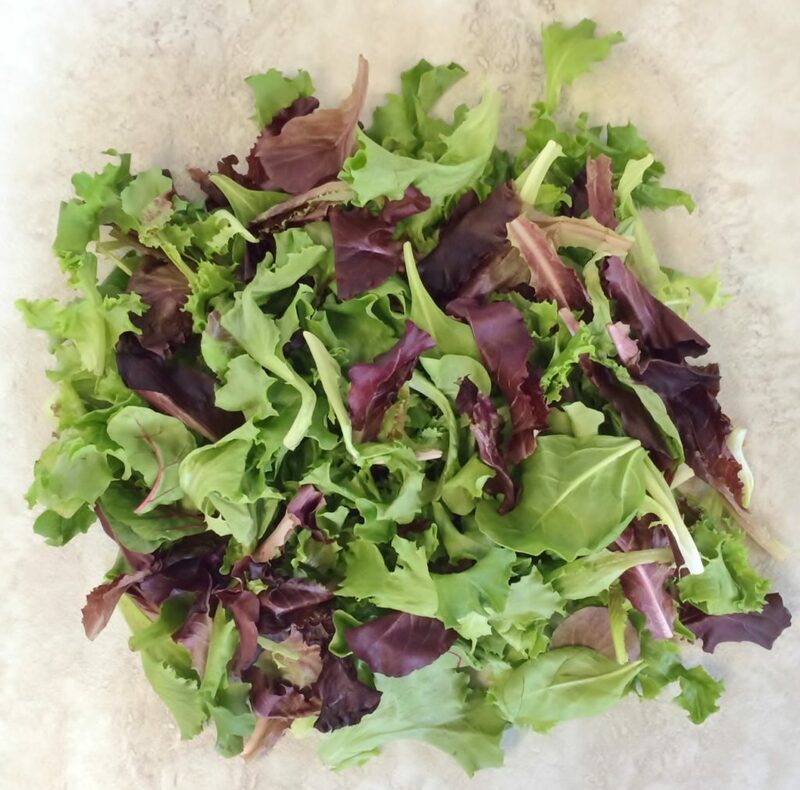 Look for lettuces, chard/kale, salad, and spinach to continue to be strong here for the next couple of months. Apples. We are still enjoying some of the incredible fruits from Excelsior Orchard in Paonia, CO. As you have probably noticed, the apples have just been getting sweeter and sweeter. As we hold them in cold storage, the sugars continue to develop and intensify in the fruit. So any little bit of acid melts away and you are left with super tasting winter apples. You honestly cannot get apples with this kind of flavor before heading into the New Year. They need time to mature. We will continue to have Paul’s apples hopefully into early March. But he also has pressed some apples and pears into Ciders for us. After pressing them, we freeze them so that we do not need to pasteurize or add any preservatives to them. After you get them thawed out, you will have about 2 weeks to drink them before they will start to ferment in your fridge. If they do ferment a little bit, they are not bad. So please do not throw them out. They will have just a slight bit of alcohol in them. All grapes, pears, and apples contain a natural yeast on their skins. So if you do not pasteurize them, the yeast can start eating up the sugar and, viola, you get hard cider. Thank you Johnny Appleseed for all of your hard work. Look for these ciders in the Harvest Boxes. Citrus. You cannot even talk about winter food production without mentioning (or thinking about) citrus. 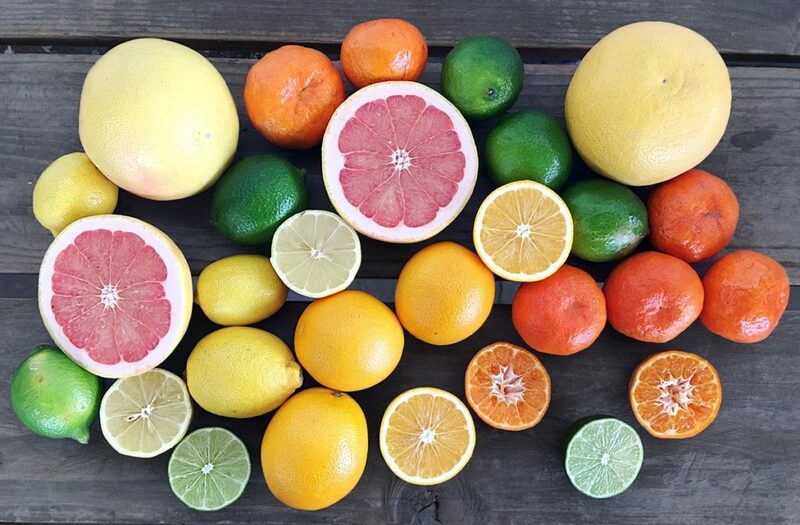 We have such an amazing group of citrus growers in Arizona that keep us flooded with these wonderful bits of sunshine throughout the winter months. It has been 8 years of working with them and seems to just keep getting better every single year. Valencia oranges will start a transition into a variety called Arizona Sweets. They are like a Valencia, but just a bit sweeter and less acid. Those will start next week. The Navel oranges are also about a week out. We will highlight both of those fruit varieties in next week’s offering. Lemons and Limes have been as consistent as the sunrise. And look for the Grapefruit to begin their transition as well into a sweeter less acidic fruit. The longer the grapefruit sit on the trees soaking up the Arizona sun and cool nights, the acid mellows out and becomes a lot sweeter. So good for those of you who love sweetness and not so good if you love your grapefruit with a strong bite. Overall just the best time of year to be enjoying our regional citrus program. And a little citrus fact for you to chew on (pun most definitely intended). Most produce distributors come out of California, the Salad Bowl of the United States. California will not accept Arizona grown citrus into the state to protect their industry. What happens then is that all of the fruit that comes into NM is grown in CA because the distributors for grocery stores come out of CA. So AZ citrus is almost impossible to find. California has great citrus, but I personally don’t think that it is as good as our neighbors to the west. And I can promise you that it is not as fresh. You are getting fruit that is less than a week off the trees. No other store can give you that. So enjoy the incredible varieties and flavors that we have to bring you this winter. Lastly, our Local Pasture-Raised Meats. As I’ve mentioned before, I love produce. This farm was built and remains rooted in plants. But we have had some fantastic ranch partners come to the table with their locally raised meats. This pastured-meat program that we have put together for you has taken the better part of a decade to fill up. But I think that we are finally getting to a great spot. 2019 you will see better cuts and types of meat than we have ever had available. 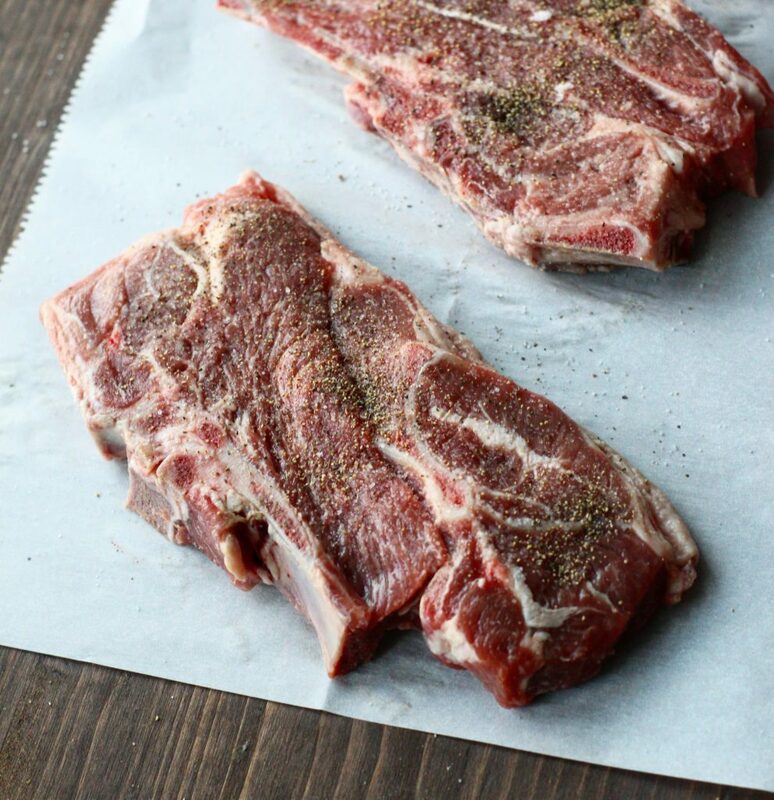 Right now check out the Virgin Farms Lamb. Raised in ABQ’s South Valley. Truly the best lamb I have ever had and I know you’ll agree.